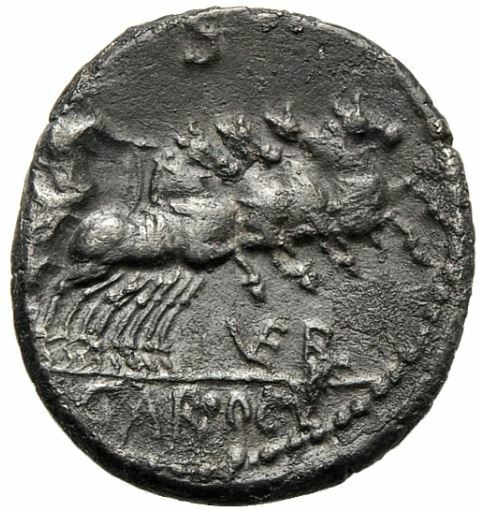 Caius Gargonius was one of the moneyers for the year 86 BC. He struck coins jointly with his colleagues Ogulnius and M. Vergilius or Verginius, but is not otherwise known. Gens Gargonia was a minor Roman family during first and second centuries BC. Some of the gens were of equestrian rank, but none appear to have held any curule magistracies.